Today I present to you one of my favorite nighttime photos from Disney’s Hollywood Studios. 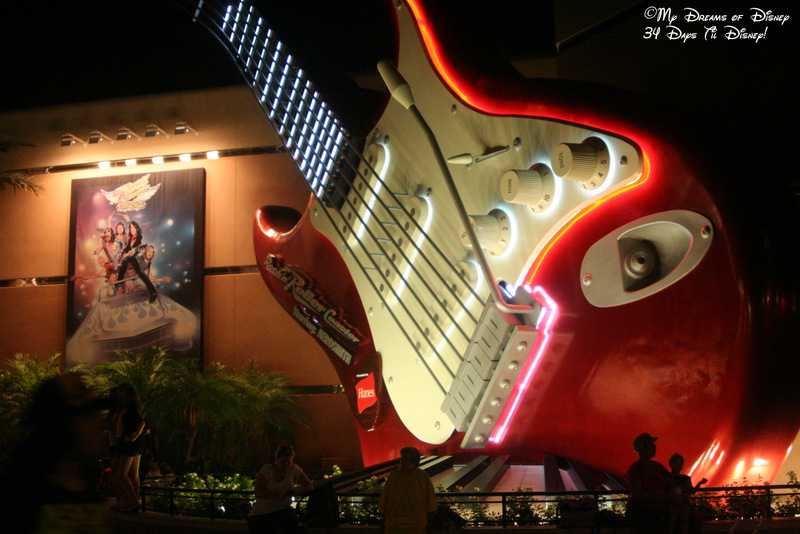 The Rock ‘n’ Roller Coaster is my favorite coaster ride at any of the parks, and it has one of the greatest design pieces as well! This shot was taken on June 24, 2011, the night before we left to come home from our Bay Lake Tower vacation. I hope you enjoy!